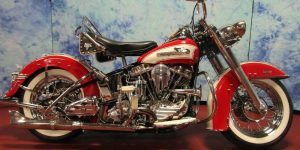 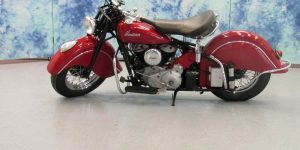 The Indian Chief is a motorcycle that was built by the Hendee Manufacturing Company and the subsequent Indian Motocycle Company from 1922 to the end of the company's production in 1953. 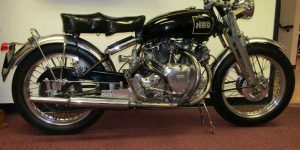 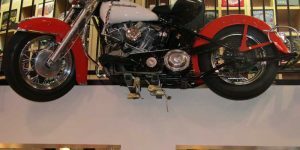 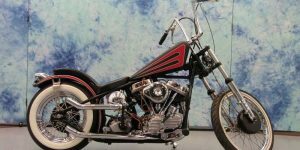 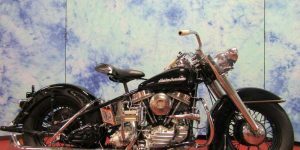 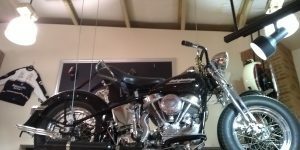 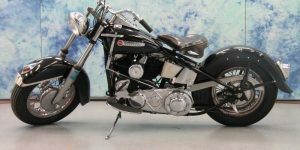 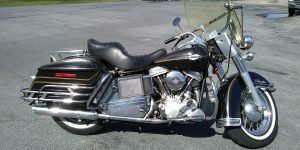 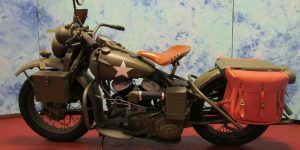 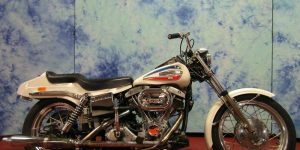 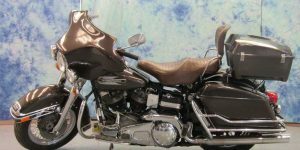 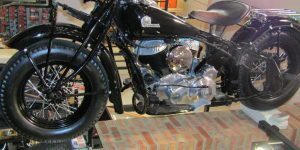 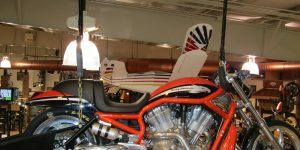 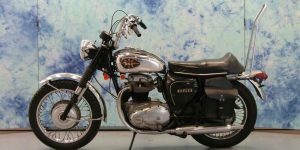 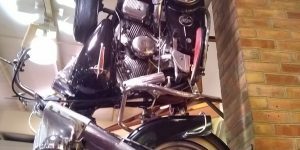 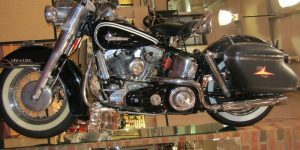 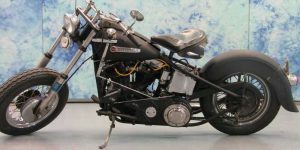 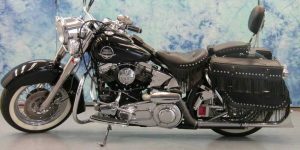 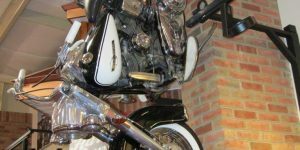 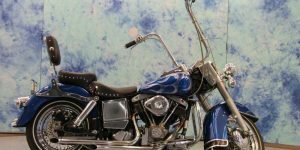 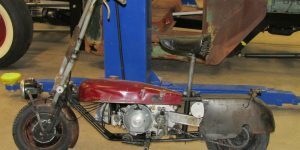 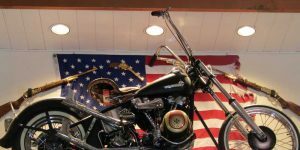 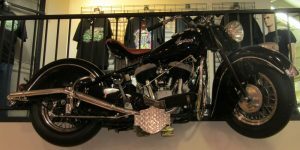 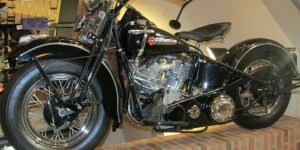 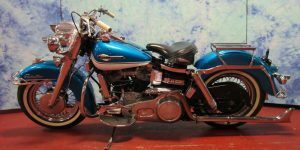 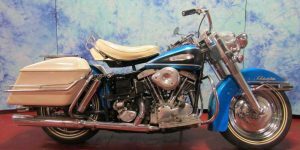 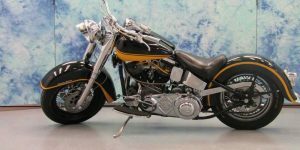 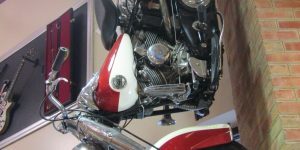 The Chief was Indian's "big twin", a larger, more powerful motorcycle than the more agile Scout used in competition and sport riding.When Indian resumed civilian production after World War II, they revived only the Chief line. 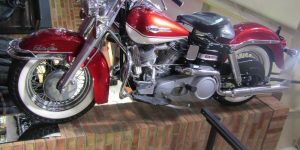 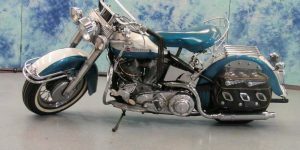 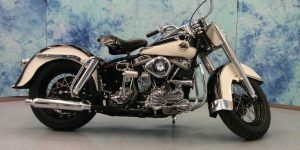 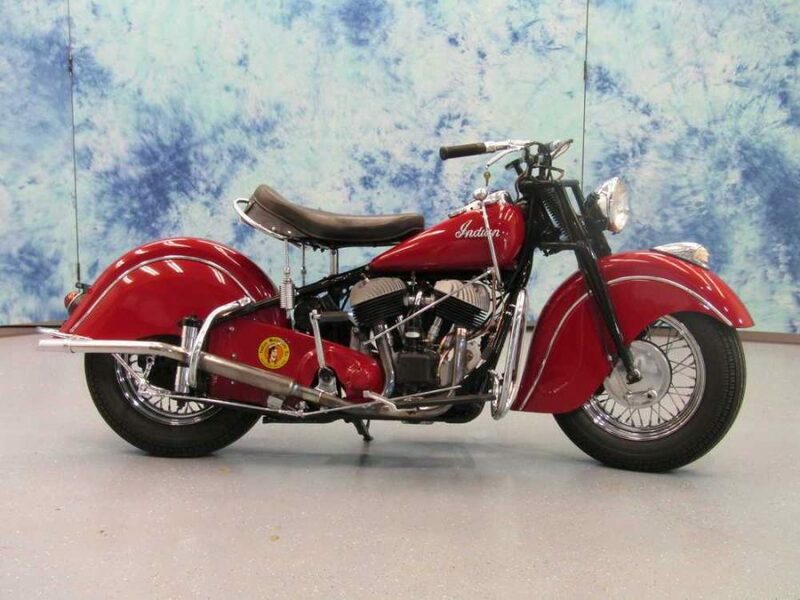 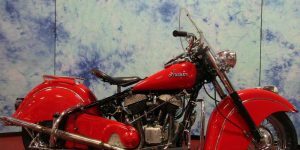 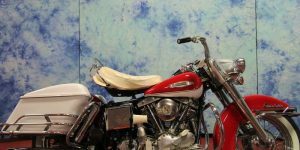 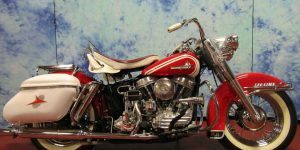 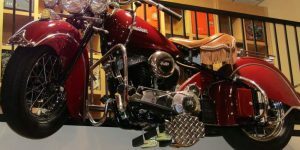 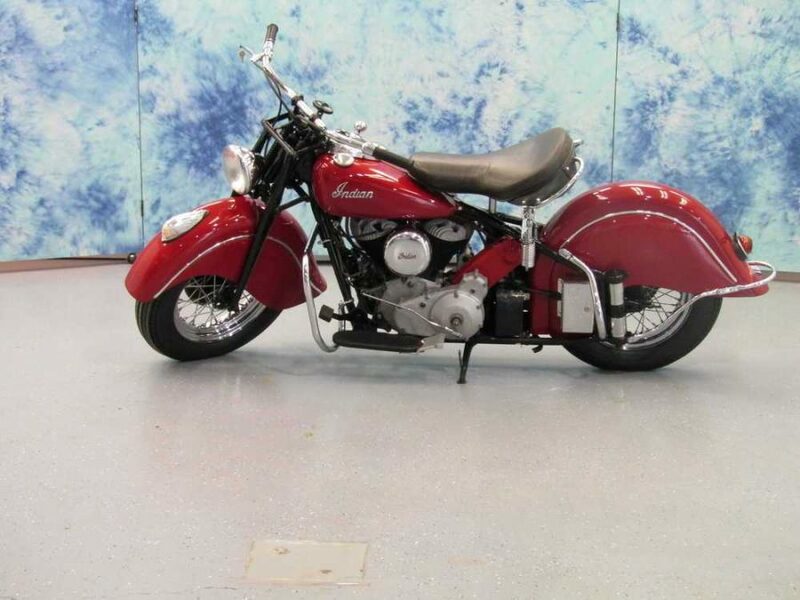 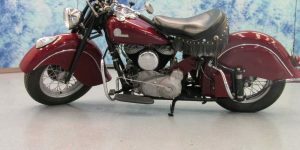 Production of Indian motorcycles ended with the last Chief made in 1953.After World War II, the Chief was the only pre-war Indian model to be manufactured. 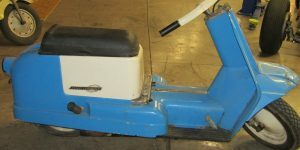 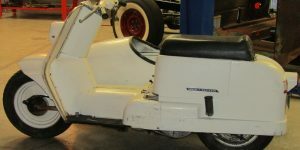 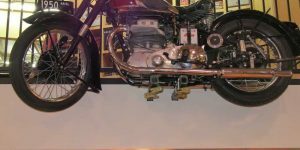 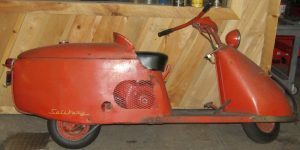 The leaf-sprung trailing-link fork used before the war was replaced by girder forks similar to those used by the military 841 and the Sport Scout.